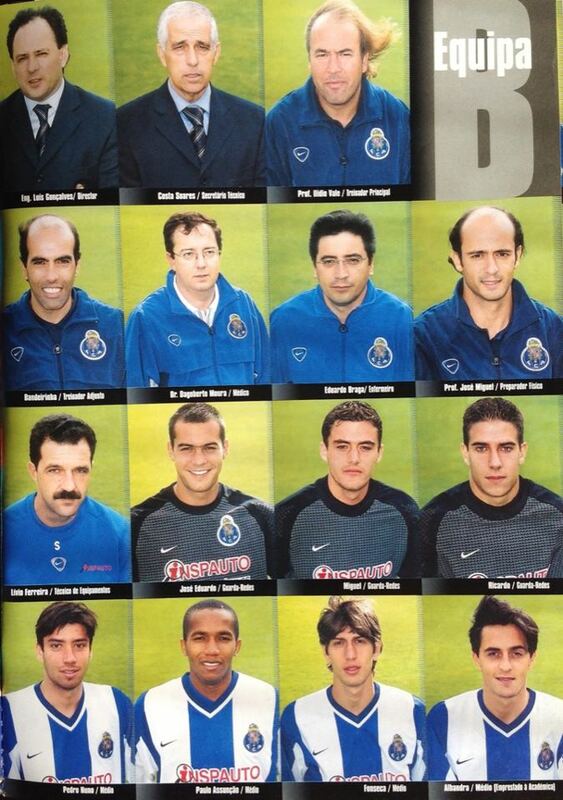 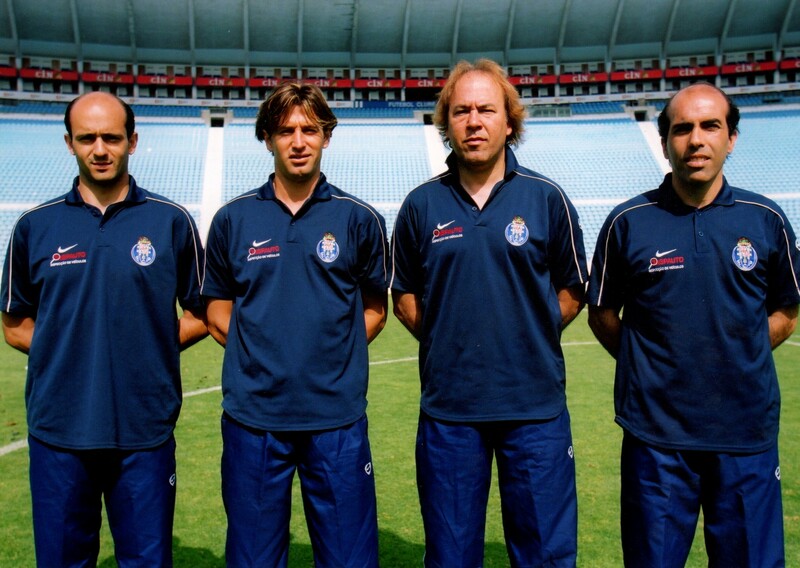 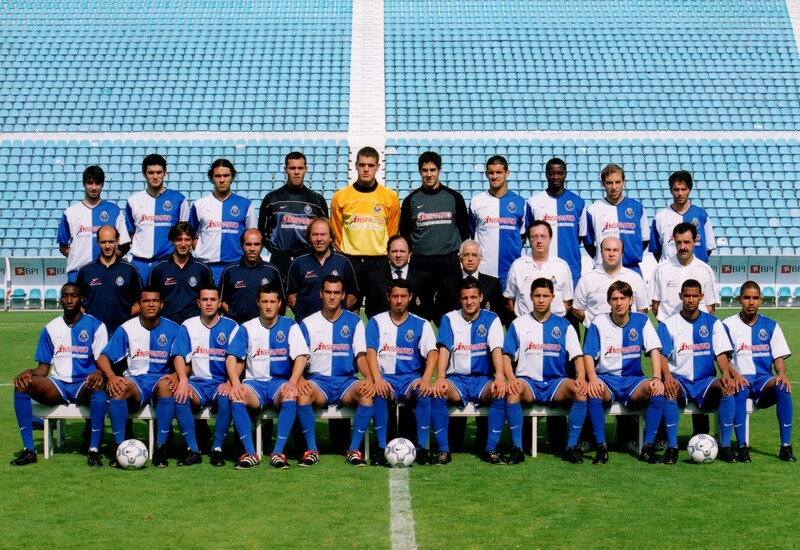 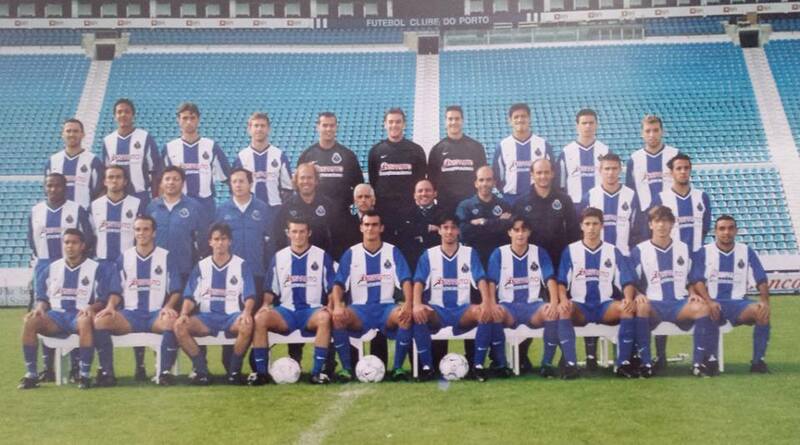 On the season 1999/2000, Miguel Cardoso was the Fitness Coach at FC Porto B team, assisting the head coach Mr. Ilídio Vale. 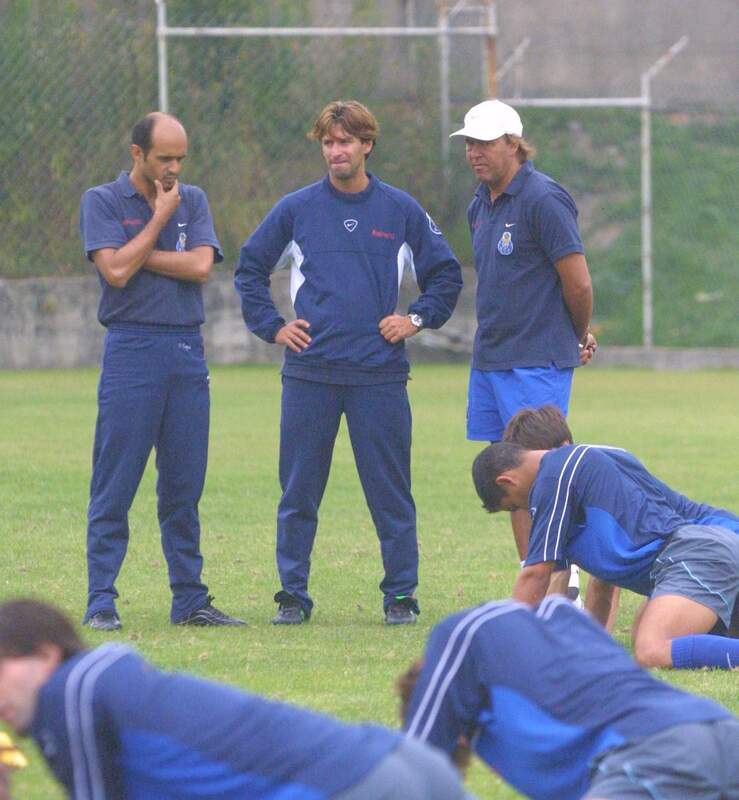 Mr. Ilídio Vale then moved to the 1st team as Assistant Coach, and after is move to the 1st team, Miguel stayed as Assistant Coach of Mr. Fernando Bandeirinha. 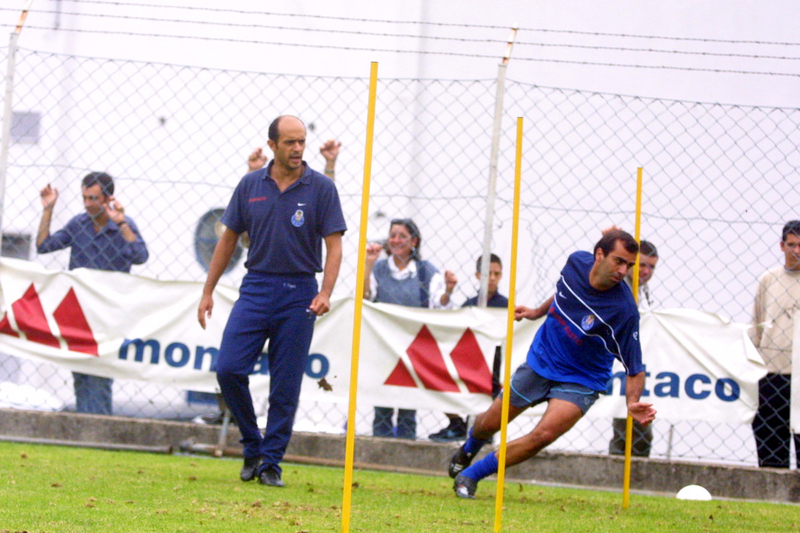 From season 2000/2001 to 2002/2003 season, Miguel Cardoso returned to his original role as Fitness Coach.